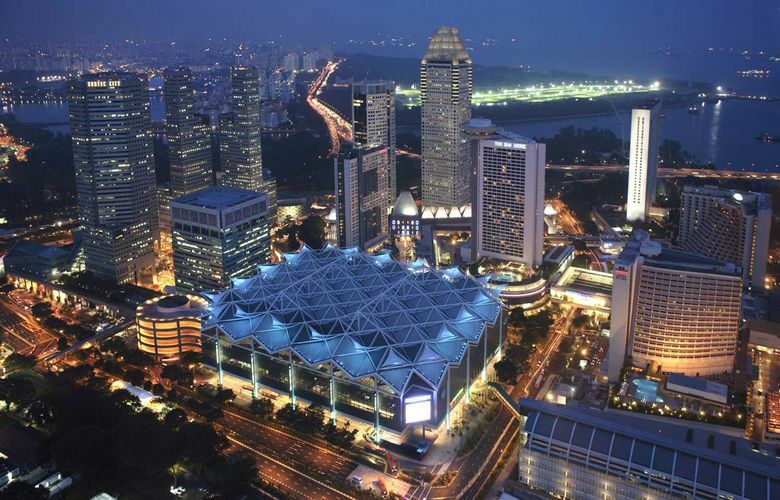 Leveraging on the expertise and experience of Suntec Singapore Convention & Exhibition Centre in the MICE industry, Suntec International brings with it 18 years of Convention and Exhibition Centre management in Asia, during which it has created a very strong brand image and awareness in the world. One of Suntec International’s strengths is its keen knowledge of the market place, strong sales network and customer relationships. Our ability to provide valued services that meet compelling market needs and our team of professionals in key specialty areas places Suntec International at the forefront of MICE Consultancy and Venue Management. Leveraging on Suntec Singapore’s track record, Suntec International provides personalised consultation services to help shorten time-to-market. We provide data-based analysis and intellectually robust proposals. We facilitate, where necessary, connecting the best in the trade to work on our projects so as to ensure quality input and output.